For the client who would rather speak in the native tongue. 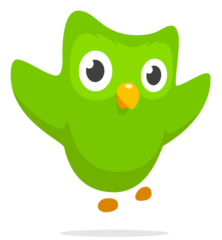 Duolingo is the perfect way for travelers to immerse themselves into a culture by learning the language of their destination.Whether they’re taking a three-month backpacking trip or a three-day getaway, the app offers on-the-go lessons ranging from beginner to advance for 37 different languages. For the client whose suitcase is still empty 24 hours prior to takeoff. 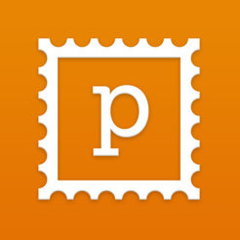 PackPoint is every traveler’s dream whether they’re a packing procrastinator or simply get overwhelmed not knowing what to expect at their final destination. 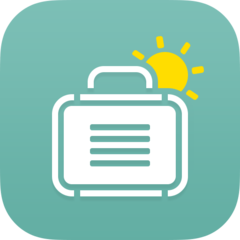 The app builds custom packing lists based on length of travel, activities planned and forecasted weather. For the client who grips the seat every time the ride turns bumpy. 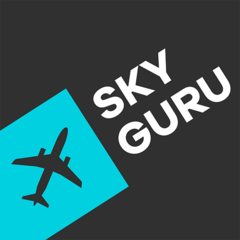 SkyGuru is a worthy travel companion offering travelers reassurance whether it’s their first flight or their 500th. 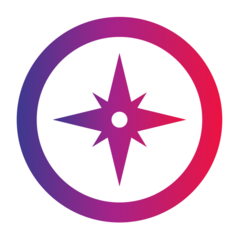 The app lets users enter their departing and landing information before takeoff and then provides weather reports along the entire route and explanations for each stage of the flight. For the client who needs reassurance they’ll be safe and sound. SafeTravelRX takes the fear out of traveling to foreign destinations when health and safety is a concern. 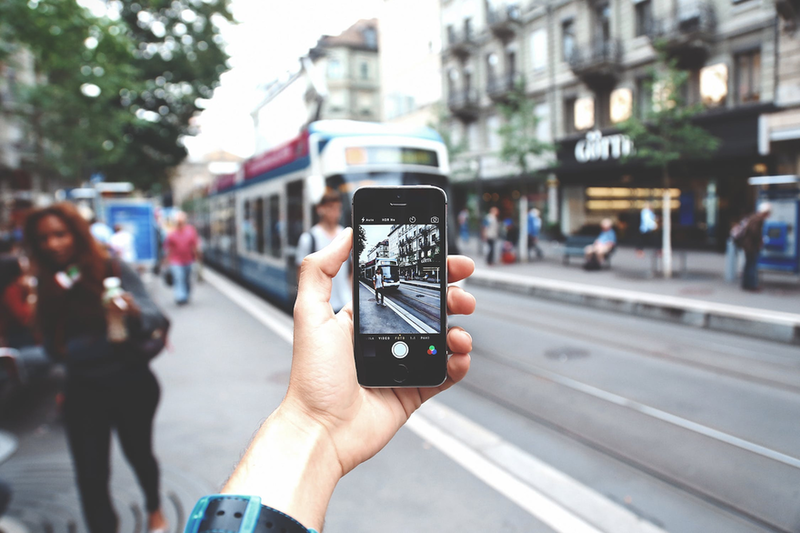 Among many features, the app offers on-demand global assistance recognizing a traveler’s location based on GPS and connects them with the appropriate medical professionals when seconds count. 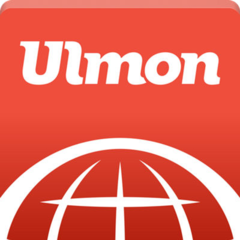 For the client who thinks international data plans are a thing of the past. For the client who’s a self-proclaimed epicurean. 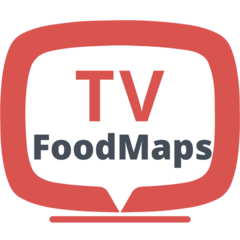 TV Food Maps is the must-have app for any travel, cooking show and good food aficionado. 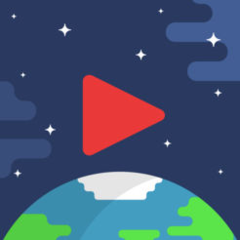 The app features more than 5,000 restaurants as seen on 49 different food shows allowing travelers to not only plan their roadtrips (or any type of trip) accordingly but to be notified every time they’re in the vicinity of a restaurant on TV. For the client who tried Duolingo, but still needs a little help. 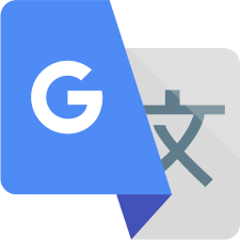 Google Translate allows travelers to use their cameras for instant text translation with or without a data connection. Or if needing to know how to ask for the check or where the bathroom is, the app can translate up to 32 languages instantly as you type. For the client who can’t hold it. SitOrSquat is the perfect companion for when nature calls and you don’t know where to go. 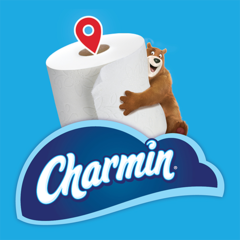 The app features a public restroom map with designated green “Sit” ratings or red “Squat” ratings. For the client who isn’t into social media but wants to share his/her memories.